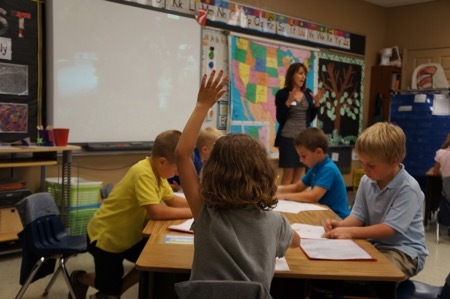 Zion Lutheran School holds accreditation with National Lutheran School Accreditation of the Lutheran Church Missouri Synod and Non-public School Accreditation from the State of Missouri. On average 75% of the graduating class goes on to attend Lutheran High School, St. Charles County. 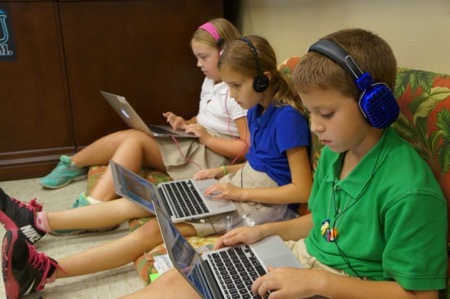 Zion integrates technology in the classroom though the use of iPods, iPads, and laptops for student use. Zion Lutheran School Campus is comprised of 4 buildings: Zion Church, Jr. High Building, Main School Building which includes the elementary classrooms, school office, gymnasium, and early childhood wing, and the Sonshine Center which includes ELP and Preschool classrooms.